Disclaimer: This is a sponsored post on behalf of Weight Watchers Ice Cream, however all opinions expressed are my own. Comments submitted may be displayed on other websites owned by the sponsoring brand. There are a few essentials I need each year to feel that the kids and I are prepared for the Summer. 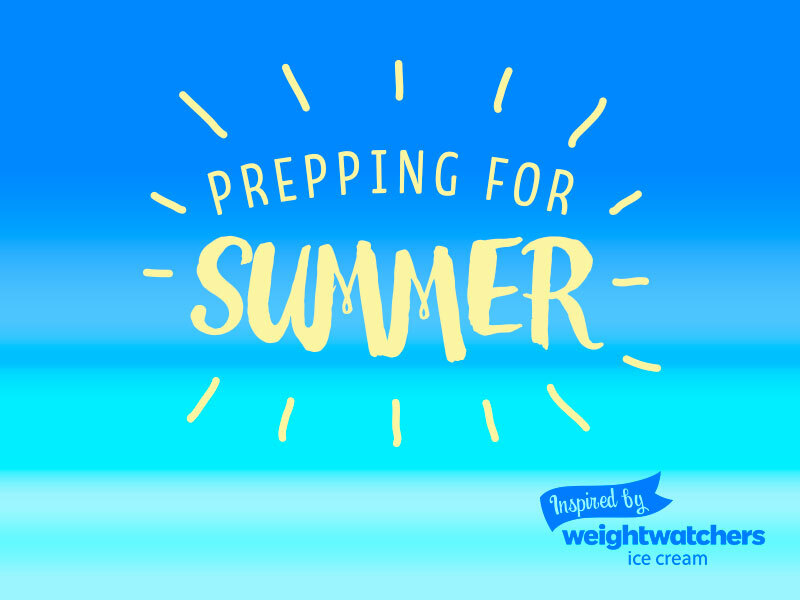 Some of these items include delicious ice cream like those offered by Weight Watchers, the perfect high-waist swimsuit and beach/pool approved toys. Another item we purchase yearly are pool toys. We don't have our own pool but any chance we get to visit one we are prepared with our own dive toys. One year we got these cute little birds that would float right to the bottom of the pool, this year we got a pack of fun colored rings. Along with a new suits for the family, I like picking up cute stylish beach cover-up for myself. Besides looking cute, cover-ups are also functional and practical. Usually light and airy, and quick drying beach cover-ups can double as an outfit as well as provide coverage for days you're not up for letting it all out. What type of items would you include in you summer essentials list? Don't have a list? I'm going to give ​One lucky person will win the “Summer Preparation Gift Pack” valued at $150! To enter to win “A Summer Preparation Gift Pack,” enter below and share a great summer item you never leave out your summer bag in the comments.